Will WaMu brand jibe with JPMorgan Chase? 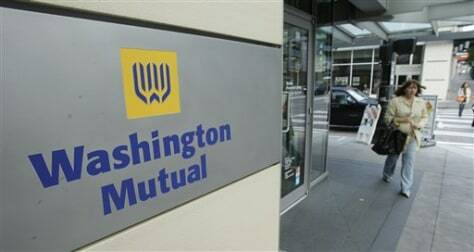 A pedestrian passes a branch entrance near the Seattle headquarters of Washington Mutual Inc. on Sept. 26, 2008. The bank was seized by the Federal Deposit Insurance Corp. on Thursday and then sold to JPMorgan Chase & Co. for $1.9 billion.